Philip Spray (violone and baroque guitar) has been active with period instrument ensembles and choirs across the country. He has recorded with Miami’s Seraphic Fire and with Concordia Publishing in St. Louis. 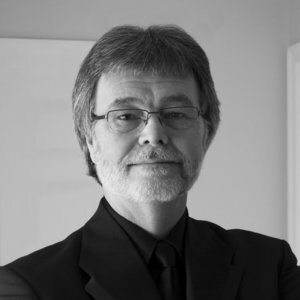 He is a founding member of the Indianapolis Baroque Orchestra under Barthold Kuijken, Alchymy Viol Consort, and Musik Ekklesia , an ensemble dedicated to the performance of baroque sacred music. Musik Ekklesia’s recent recording, The Vanishing Nordic Chorale was released in 2011 by Sono Luminus. The English magazine Gramophone selectedit as an “Editors’ Pick”, describing the recording as enchanting and intriguing. American Record Guide‘s review called the CD absolutely delightful. Vanishing Nordic Chorale was a 2012 Grammy nominee for best classical producer.